OmDayal Group of Institutions (ODERS) is a private institutions group whose aim is to facilitate the emergence of the country as an economic superpower, established in the year 2010. The college is affiliated to Maulana Abdul Kalam Azad University of Technology (MAKAUT), Kolkata and approved by AICTE & COA, located in the Howrah City of the West Bengal state of Eastern India. Institute management cares about new technologies and ever changing scenario of the world and tried to align their students with this world. From the day of opening, institute regularly performs and maintains its level of education and believes in the regular improvement of quality. All the members of the teaching staff and lab assistant are very cooperative and helpful. The institution is a regular organizer of events active participants in other institution events and activities. By keeping in mind, management sets a financial budget for research projects of students and faculties and promotes them to be creative and interactive with the latest technologies. All the members of the institution are advised to work for the welfare of the society as the institution and its governing bodies are the active participants in the society. The Institution maintains its connectivity with the companies and their alumni. Under OmDayal Group of Institutions Admission 2019, the college provides quality education in fields of Engineering and Architecture. OmDayal Group of Institutions contact no. are given for inquiry and admission purposes. 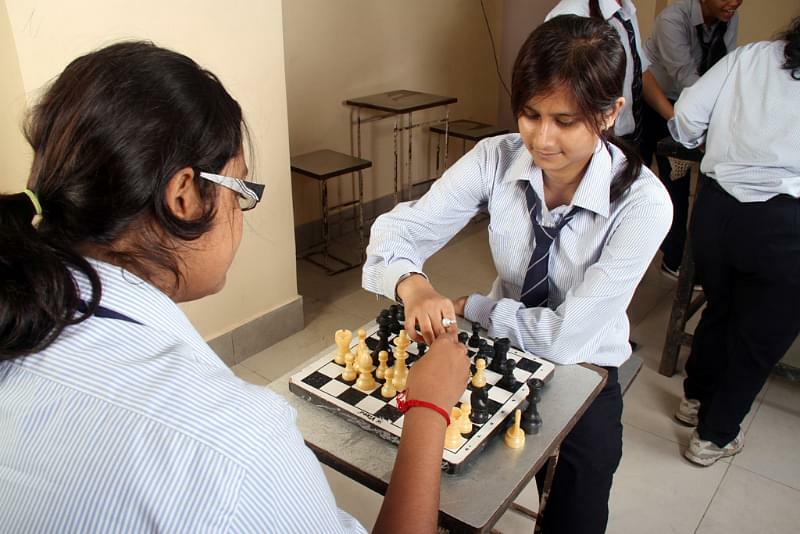 The college offers B.Tech courses in many Engineering disciplines with an intake of 60 seats per specialization such as Civil Engineering, Mechanical Engineering, Electrical Engineering, and Computer Science & Engineering. Apart from that, the college provides Architecture programs with an intake of 40 seats per specialization such as B.Arch (General) and Architecture. Some diploma level courses are also available with an eligibility of 10th pass with flexible class timings such as Production Technology, Automotive Manufacturing Technology, Refrigeration and Air Conditioning, and Industrial Tool Manufacturing. 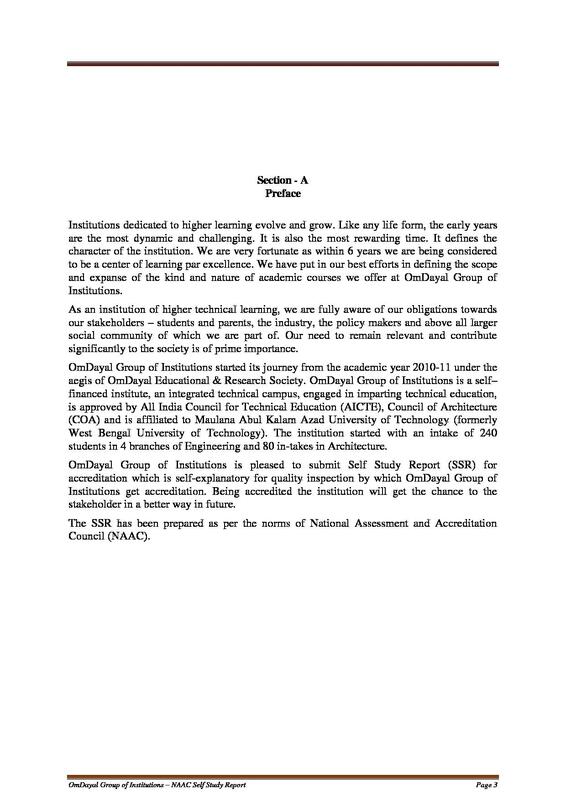 Check: OmDayal Group of Institution Fee Structure. Combination of young, active and knowledgeable faculty memberships from leading Universities. The Organization has a state of the art computer lab and resource center. Knowing the challenges that the society has put forth in terms of information technology. 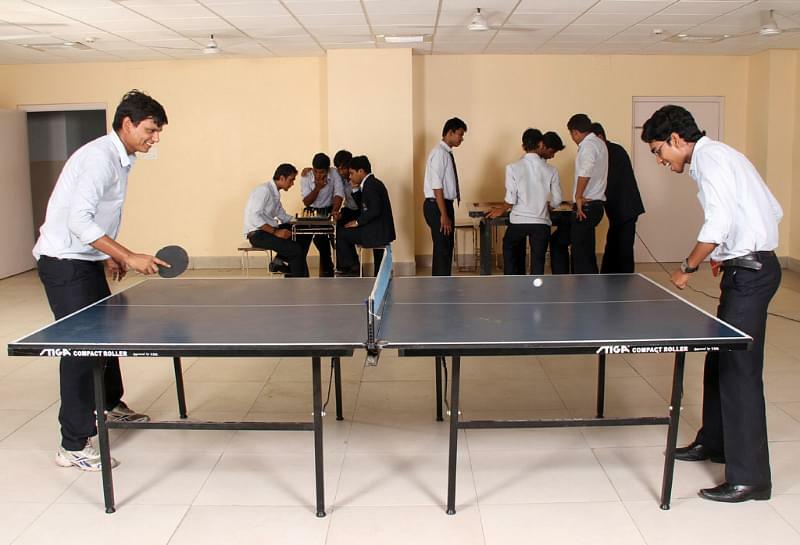 The College has good hostel facilities for outstation boy and girls within the campus with all modern facilities and amenities. Hostel contains 24×7 internet facilities, 24 hours power supply with a standby generator, a good mess, well equipped gym for boys and girls with a time schedule, special security 24×7, housing keeping facilities, medical facilities, and many more. There are five buses that cover about 60 km distance from 5 different routes for students and teaching staff considering no delay should be there in academic studies of the students. There is a full-fledged library in the campus which is in service from the year 2010 having a collection of over 13,000 Volumes comprising of text and reference books and also subscribing to more than 60 journals & periodicals housed in its Central and Architecture Libraries. A Digital library with 10 systems to access the E-Journals, E-books, CD/DVD’s is also an important facet of the library and information center. Apart from above all, there are Computer Centre, Language Lab, Sports Facilities for all round development of the students, and a canteen with good and hygienic food resources for the residents and the students. OmDayal College of Engineering & Architecture is, at present, running Euro II/III compliant vehicles for carrying its students who have opted for transport facility, covering Kolkata, Howrah and 24 Parganas. The Alumni are well connected and visit the college often. Some seniors are extremely helpful while others are more interested in social interaction. Most of the permanent faculty members have been students here and they have all affected our experiences positively. The seniors and alumni are extremely helpful and even supportive of their juniors. They share a lot of tricks and tips and give guidance on different subject and topics which sometimes teachers are not able to explain it properly. It’s a ragging free campus. The infrastructure . The computer department lab is also good with PC's of good quality. 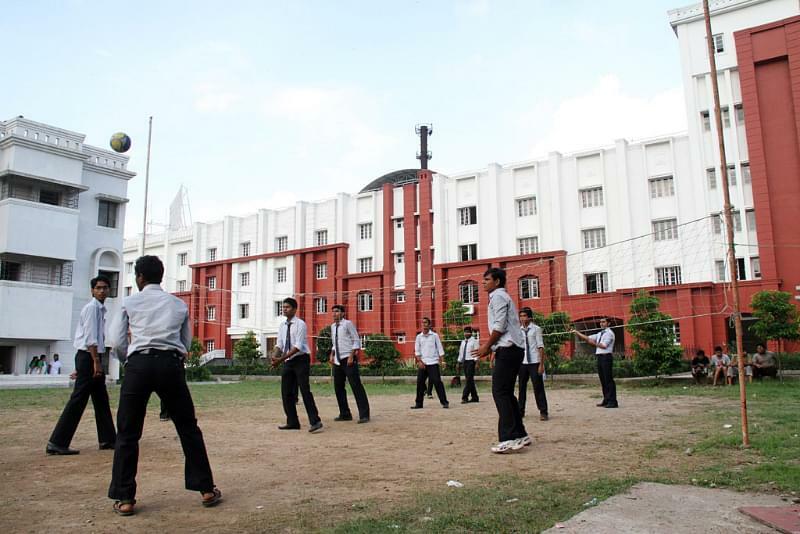 The college has a , a gym, e-library, a big playground and a basketball court. Wi-Fi is available to students at all times. Great interaction with seniors which included collabaration in student level competitions frequent lectures and alumni interaction sessions for update of professional field. I had to clear NATA and score the required marks in +2 examinations with Science subjects. I had an interest for studying Architecture. Getting the subject at a prestigious institution like om dayal group of institution was a great opportunity for me. 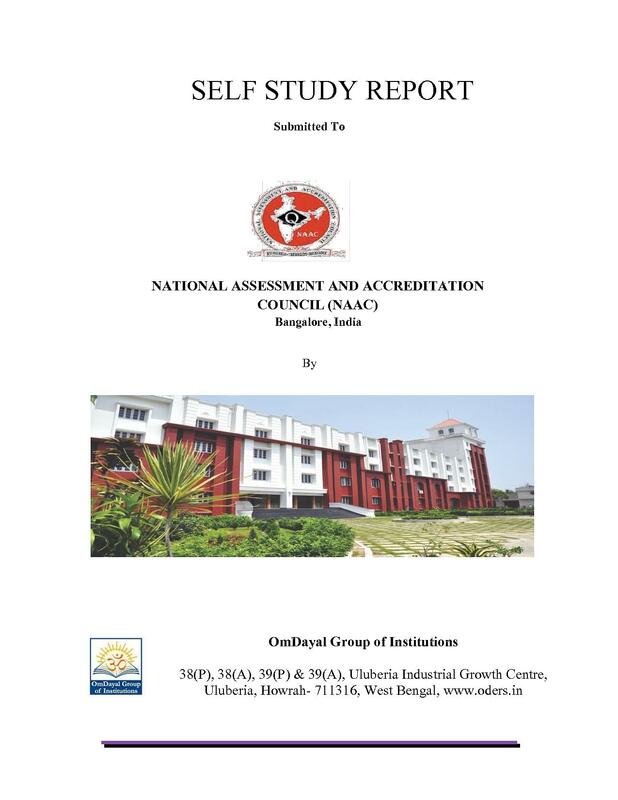 NATA I chose the course for Bachelors in Architecture it was evident from the best colleges om dayal group of colleges was among the top 20 colleges due to my good rank in the exam, I was eligible to choose this college. 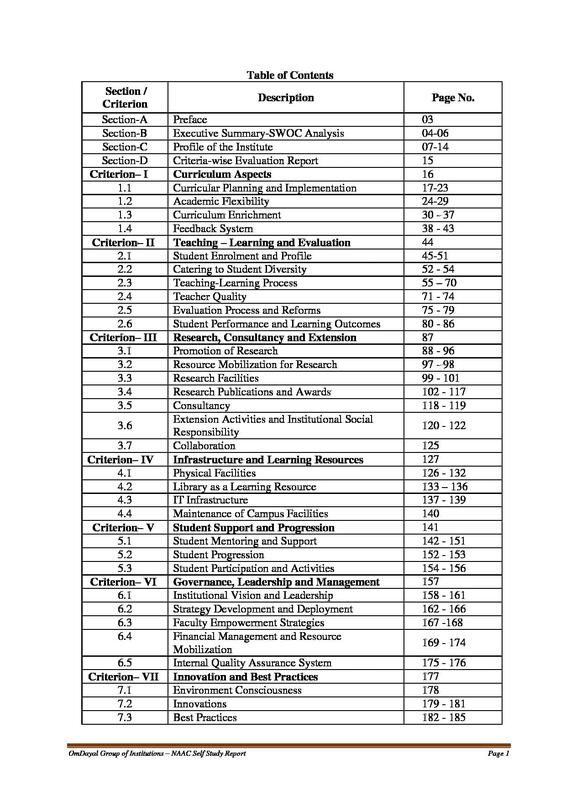 I taken only NATA exam for admission and i scored 84 marks. I choose B.Arch because it was very good course to express our creativity and what we think.i chose this college because of its infrastructure and faculty support which they give.